Sherline has taken their accurate and reliable 4″ rotary table into the 21st century with the addition of Computer Numeric Control. Clockmakers or anyone with a need to cut gears or other complicated radially symmetrical patterns will find this accessory takes all the headaches out of repetitive indexing operations. 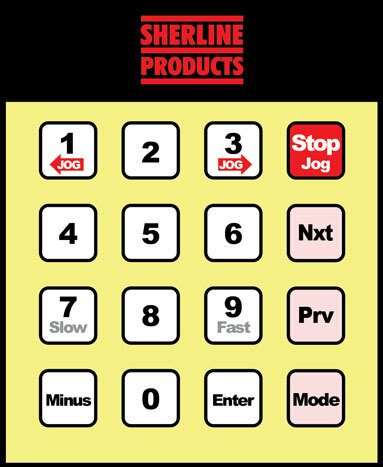 All entries are made from this simple keypad. No separate computer is needed. 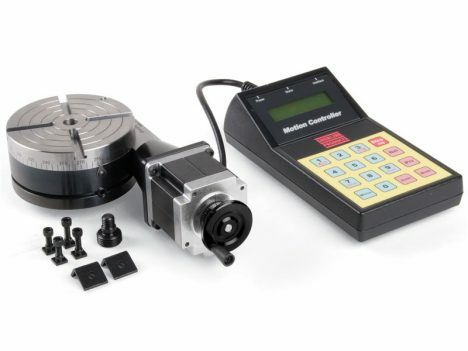 You get everything you need including the 4″ Sherline rotary table with installed stepper motor, microprocessor unit with numeric input keypad, 115 VAC power source, and all necessary connecting cables. 3701 Right Angle Plate—This plate holds the table in the vertical position with a center height of 2.7″. A right angle tailstock P/N 3702 is also available to support long stock held on center in the rotary table. 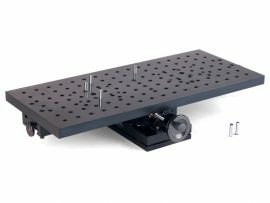 3750 Tilting Angle Table—This table holds the rotary table and can be fixed at any angle from 0° to 90°. 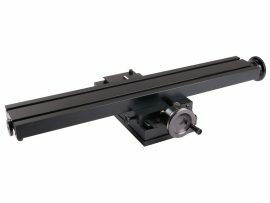 In the 90° position, the rotary table center is also at the 2.7″ height that allows the 3702 tailstock to be used with it. After entering the number of steps per revolution (or the number of degrees per step) on a simple numeric keypad, the table advances quickly and precisely to the next position at the touch of a single advance key. 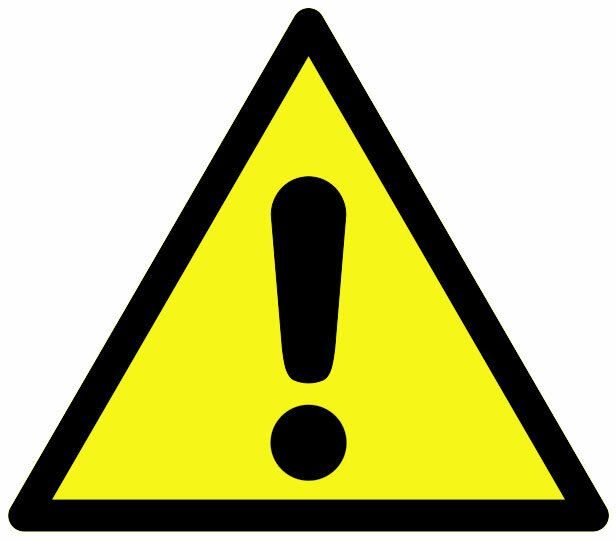 If an error is made, previous positions can be accurately recalled by hitting another button. Basic resolution is 28,800 steps per revolution, ±0.006° per step. This allows the accurate machining of items like gears with odd numbers of teeth. 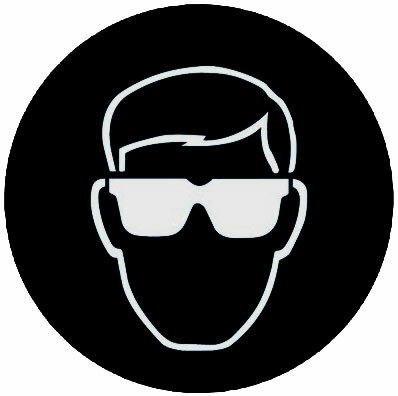 Computations are made internally to a high degree of accuracy to avoid cumulative errors. 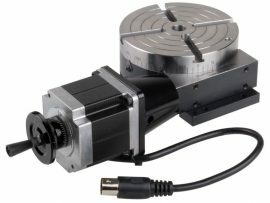 The CNC rotary indexer is a stand-alone unit. You get everything you need to make complex indexing jobs easy. In addition, the unit can be connected to an existing CNC control to act in conjunction with that system. An input signal triggers the programmed function. When it is complete, it signals back to continue the program. The unit can also be “daisy chained” with other units to trigger sequential actions. As with all Sherline accessories, complete instructions are included. 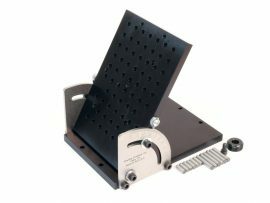 The rotary table can also be “daisy chained” with Sherline’s linear controller (P/N 8800) to achieve combinations of rotary and linear movement in sequence. This makes it easy to set up for relatively sophisticated operations like cutting gears without having to know anything about CNC programming beyond what is entered from these simple keypads. NOTE: We are stating the following weight limits for our rotary tables for continual use. The rotary tables can hold more weight when they are not under a continual load. Click on the Video tab above to see examples of different weights and uses for our rotary tables.